The Home Visiting Program is administered by the Health Resources and Services Administration (HRSA) in partnership with the Administration for Children and Families (ACF). Congress created the Maternal, Infant, and Early Childhood Home Visiting Program (Home Visiting Program) to support voluntary, evidence-based home visiting services for at-risk pregnant women and parents with young children up to kindergarten entry. The Home Visiting Program builds upon decades of scientific research showing that home visits by a nurse, social worker, early childhood educator, or other trained professional during pregnancy and in the first years of life improve the lives of children and families by preventing child abuse and neglect, supporting positive parenting, improving maternal and child health, and promoting child development and school readiness. Research also shows that evidence-based home visiting can provide a positive return on investment to society through savings in public expenditures on emergency room visits, child protective services, special education, as well as increased tax revenues from parents’ earnings. 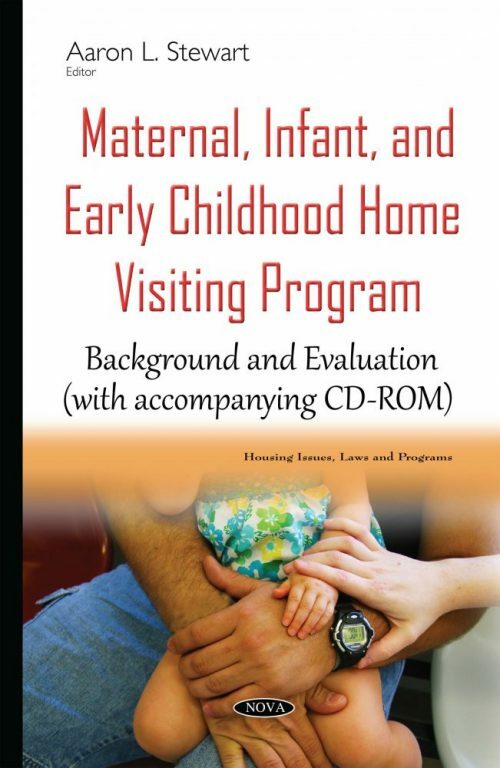 This book examines the first findings from the Home Visiting Program.